Google has been rightly considered the tech-giant of the era. Not only because of the most popular and efficient search engine but also because of the project it undertakes. To name some Google Glass, Google’s self- driving car, Project Wing, Google’s contact Lenses and Project Loon have made quite an impact on the tech- world. In addition to this, Goggle provides the world’s largest cloud storage to store your data that is on Google Drive. But Google doesn’t wants to limit itself to these achievements. It aims to take the company beyond the set limits, at such a pinnacle where no one has ever reached. 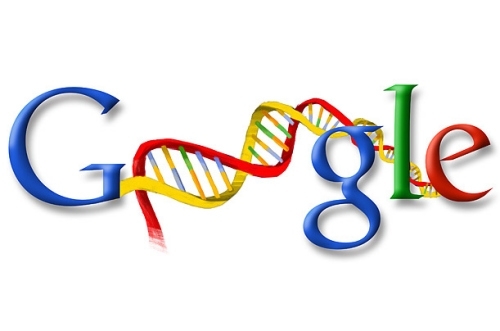 Now Google Genomics can store your entire genome online for a mere $25 a year. This project is under development sine past one and half years. 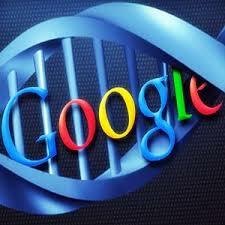 It is an amazing service that enable you to store massive copies of entire genome online. There might be a speculation in everyone’s minds, storing data is something Google Drive can do, then how Google Genome is any different? The answer to this question is very easy, Though Google drive provides a large amount of data storage space but when it comes to DNA we are talking about massive contiguous data files. These files cannot be accessed until and unless you have a super strong data connection. 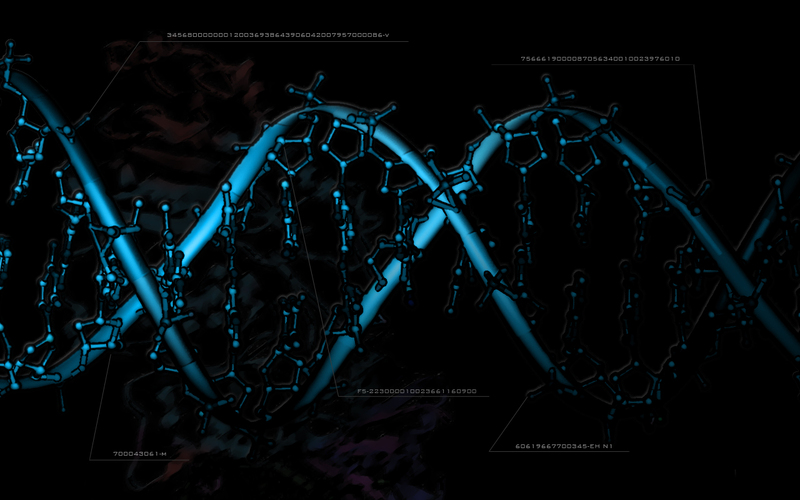 In addition to this, DNA processing involves a lot of complex calculations and processing. Technology Review states that a single individual’s genome weighs about 100 gigabytes. If digits are this high for a single person it is a challenge to store the same information for millions. Google is now approaching hospitals and Universities for the data contribution. Connecting and comparing genomes by the thousands, and soon by the millions, is what’s going to propel medical discoveries for the next decade. The question of who will store the data is already a point of growing competition between Amazon, Google, IBM, and Microsoft. Initially when the project started scientists commenced by building the application programming interface. This interface will help in moving the DNA data to the server farms where the rest of computing will occur. For computing information, the same database technology that indexes the Web and tracks billions of Internet users will be used. Google Genomics also helps in exploring data by slicing alignments and variants by genomic range across multiple samples. The hope is to start a network helping researchers around the world to compare genetics and multiply the rate at which discoveries are made. All these computations and data storage facilities don’t even cost as much as we would have expected. The cost of the storing the complete raw data of the genome is set at $25 per year, per genome. However, after being cleaned up, the genome data can be pared down to under one gigabyte and stored for only 25 cents per year. Further computations on the genome data would cost extra. That is not a big price to build up the database directory which stores the entire bulk of human knowledge. bcos they are not Literature or English students… but, Computer Gurus…!